Episode 64 – Happy St. Panaka Day Party! He may just be a Captain on Naboo, but he’s the Grand King of Grumpy! That’s right, this week Jason and Gabe look at the one and only Captain Panaka. From actor Hugh Quarshie, to why he wasn’t back in Attack of the Clones, to a LINE BY LINE breakdown of everything Panaka said in The Phantom Menace. They even take it all the way by rating almost every line 1 to 5 on the grumpy scale, because that’s how you gotta do it on St. Panaka’s Day!! 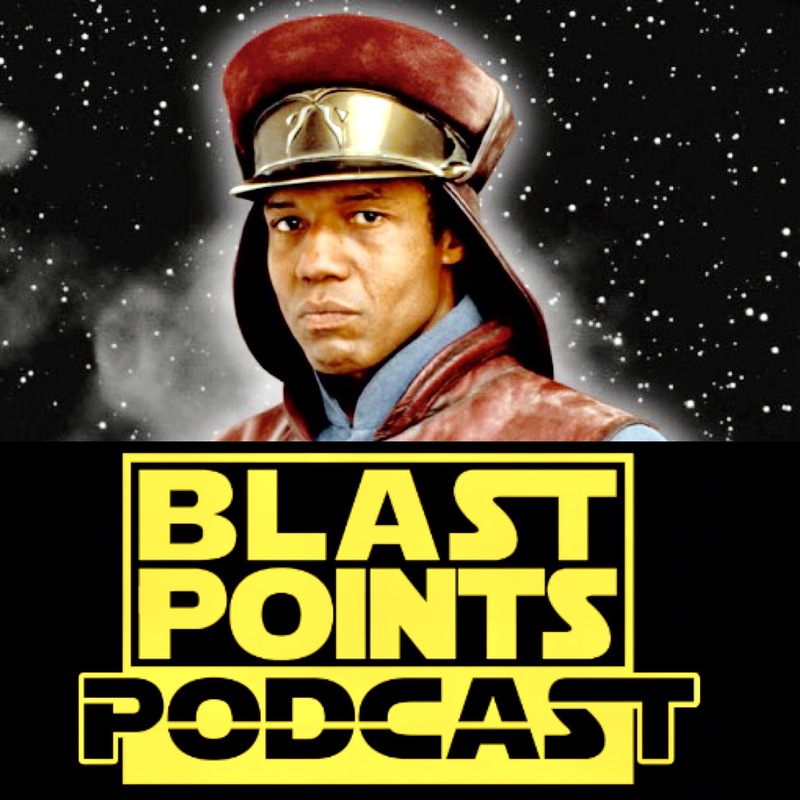 This entry was posted in Episodes and tagged captain panaka, the last jedi, whills by blastpointspodcast. Bookmark the permalink.